With network setup, IT support and more all rolled into one. Successful relationships are built on the foundation of trust and accountability. We offer IT Support that encourages both. With the resources and products available today, IT can directly affect the profitability of a business. The challenge that businesses face in IT is choosing the right products and services that positively impact their bottom line. The IT industry is constantly introducing newer hardware, software, and services at a rate that most businesses cannot keep up with. As a business falls more and more behind in their IT infrastructure they may lose business to competitors who have evolved and embraced the latest wave of technology. Or, because of the overwhelming amount of options in the marketplace, businesses may decide on a solution or product that does not fit their needs or align with their long-term goals. In both of these situations, the bottom line is affected in a negative way. With the right partner, you can rest assured that you are having a positive impact on your businesses financial well-being. The PTSAdvantage provides a total end-to-end solution for all of your communications. We GUARANTEE to support you fast and right the first time. Network integrated communications platform. 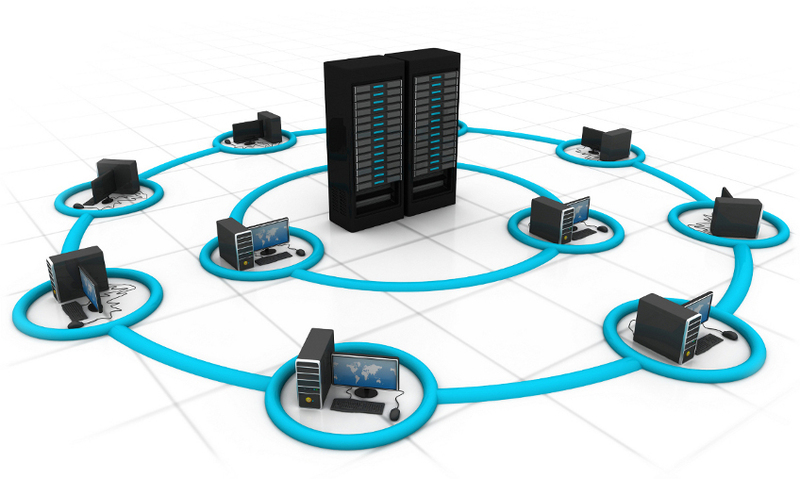 Offering hosted, on-premise, and hybrid solutions. We provide Telephony & IT solutions that work for your business. It is our mission to educate businesses on how to lower costs, implement new technology right the first time, fulfill the need for simplification and give the flexibility to work anywhere, anytime, from any device. Specializing in multi-site voice & data connectivity, we engineer and implement voice and data networks from the frame to the desktop, provide backend support for your IT department, Voice Over IP systems & stations, call center solutions, call recording, video surveillance, access control, emergency alert systems, cloud technology, structured wiring and traditional business PBX.